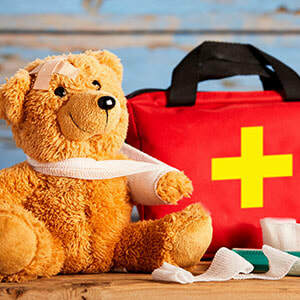 It's a frightening concept to think your child may need emergency first aid, but learning baby first aid will give you confidence in carrying it out should the need arise! This short course has been designed in collaboration with Red Hawk Training, with parents and carers in mind to guide you through exactly what you need to know. The aim of the session is to enable parents and carers to acquire the knowledge, skills and confidence needed to deal with a baby first aid emergency. All attendees will receive a Baby Face First Aid attendance certificate.